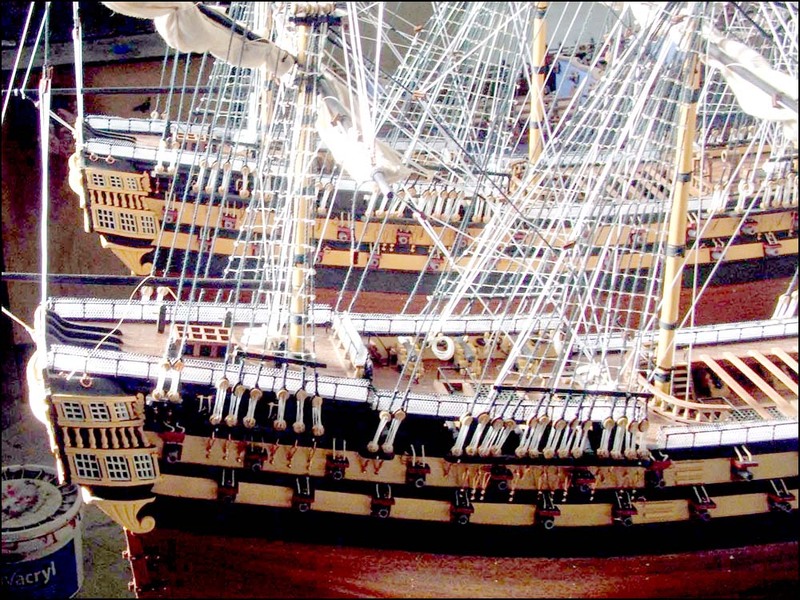 Admiralty Ship Models accepts payment by cheque (UK only), Bank Transfer and PayPal. If you don't have an account with PayPal, you can still make a payment as a guest using your credit/debit card when placing your order online. Should you have any queries regarding payment of your order or shipping cost, please contact us.